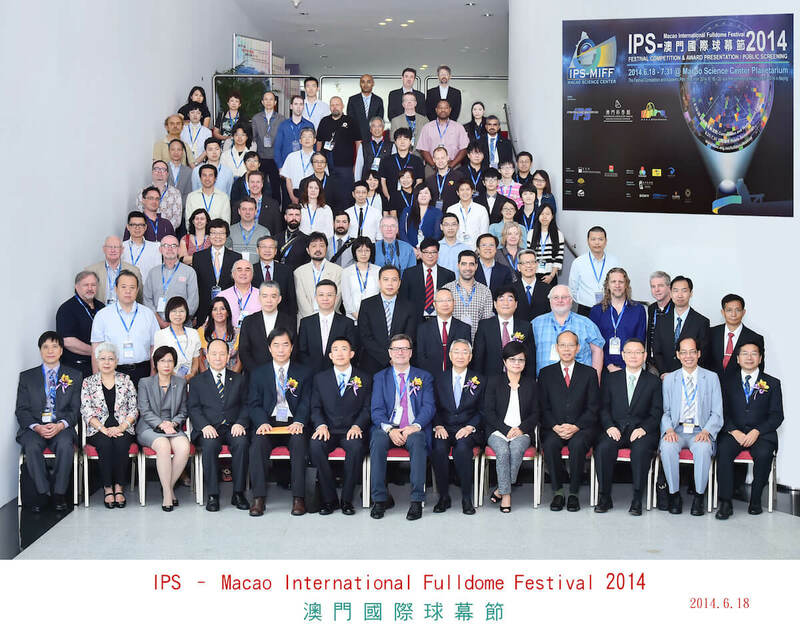 The International Planetarium Society, the Macao Science Center and the Beijing Planetarium jointly organized an event to promote the communication and cooperation among the international planetarians and dome show producers, the IPS-Macao International Fulldome Festival 2014 (IPS-MIFF 2014). 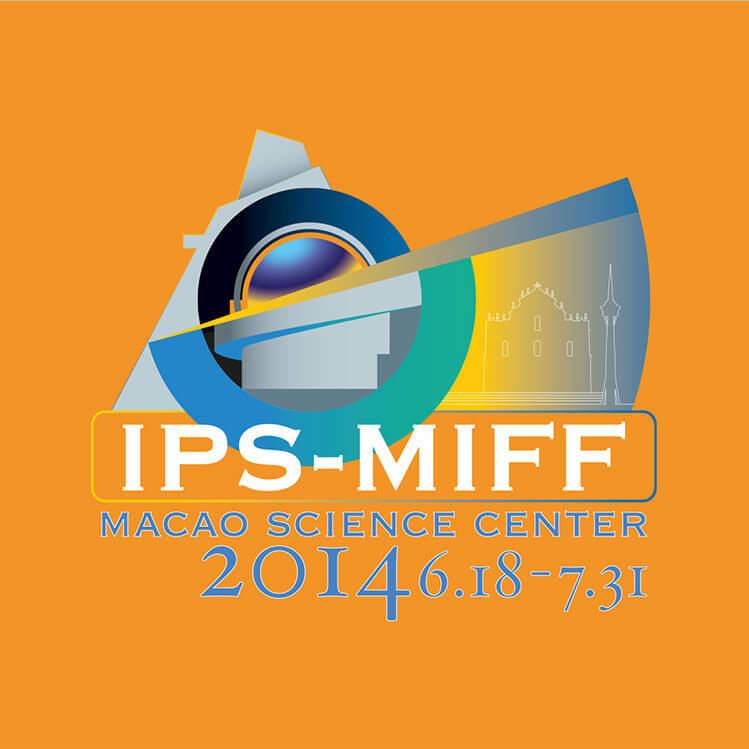 The Festival was one of the pre-conference events of the IPS 2014 Conference, and was the first fulldome festival held in Macao at the Guiness World Record winning Planetarium with highest resolution 8k 3D fulldome theatre in the world. The opening ceremony of “IPS-Macao International Fulldome Festival 2014” was held at the Convention Center of the Macao Science Center on June 18, and officiating guests included Mr. Thomas Kraupe, President of the International Planetarium Society, Mr. Peter Lam, President of the Macao Science Center, Mr. Steven Soong, Head of Digital Studio of Beijing Planetarium, Mr. Robert Leung, Curator of the Hong Kong Space Museum and Mr. Wei-Hsin Sun, Curator of Taiwan National Museum of Natural Science. Following the opening ceremony, Mr. Peter Lam, President of the Macao Science Center, signed a Memorandum of Cooperation with Dr. Eunchul Choi, Director General of Korea Gwangju National Science Museum, signifying the launch of long-term science popularization and education cooperation between Macao and Korea. 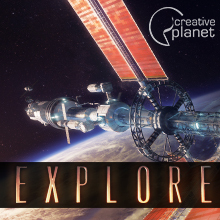 During the Festival, more than 150 planetarians and dome show producers from around the world gathered at the Planetarium to review the 30 latest 2D and 3D digital fulldome shows, and to have professional meetings to select several outstanding films to compete for the 12 prestigious awards. The Center has invited the famous American multimedia artist and winner of Oscars Technical Academy Award, Mr. J-Walt, to join local artists for a spectacular performance during the Award Ceremony to ensure all delegates left the ceremony with delightful memories. The Planetarium of the Macao Science Center is going to hold a public screening for the IPS shortlisted and winning dome shows from June 21 to July 31. 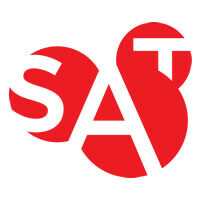 Tickets are available at the Macao Science Center and MacauTicket.com. The “IPS-Macao International Fulldome Festival 2014” is made possible by the support of all supporting entities and partners, including: Cultural Affairs Bureau of the Macao SAR, Macau Government Tourist Office, Mandarin Oriental Macau, Sky-Skan, TDM, Macau Cable TV, Zhuhai TV Station, and MacauTicket.com. 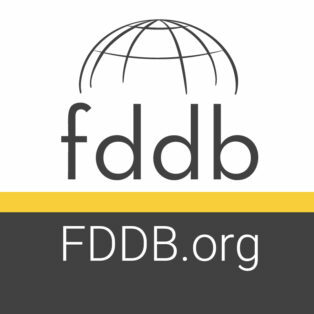 A new fulldome show was just added to FDDB – The Fulldome Database, check it out: Infinite Horizons by Diana Reichenbach Info and full preview available for planetariums and digital dome theatres.